The following scholars constitute the founding committee which supported the launch of the network (chaired by Franziska Koch) and discussed its initial set-up at the international symposium “(In-)direct speech. ‘Chineseness’ in contemporary art discourse and practice. 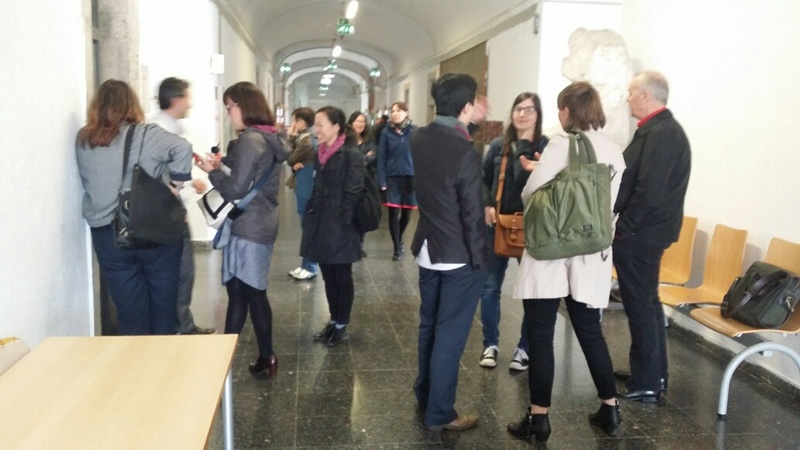 Art market, curatorial practices and creative processes” at the Faculty of Fine Arts, University of Lisbon, Portugal, March 19, 2015. The founding committee agreed to help in the administration of the network’s blog, confirming membership applications on a continuous basis and to foster the circulation of up-to-date information on the members’ various research activities and publications in the field of modern and contemporary Chinese art. The committee will also discuss where and how to organize the second larger network conference envisioned for 2017/18. For more information on the members academic profiles please visit their hyperlinked personal websites at affiliated institutions or academic social media platforms.